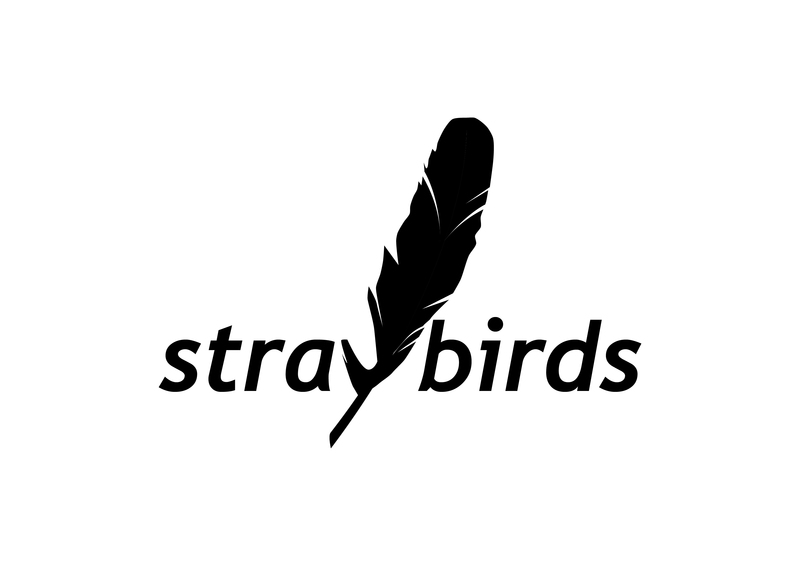 Straybirds is a vivacious ladies’ singing collective based in Harrogate, North Yorkshire. The Straybirds story actually begins in January 2012, when a small group of (mostly) mums began singing together in a dining room on a Friday evening, led by talented local musician and music teacher Katie Bell. From there the group grew and became known as Northern Songbirds. When we began very few could read music. Most didn’t even believe they could sing! Before long we had a name, a dedicated rehearsal space and dates in the diary. Six-months in, and we had our very first gig, which was both an utterly terrifying and massively rewarding experience! Over the years we became known to all those who saw us for singing goose bump harmonies, and for being loads of fun. We’ve even been dubbed a ‘pop up party’! Our time with Northern Songbirds saw two and a half years of hard work create lots of magical opportunities and some of the most unforgettable experiences of our lives. Over the years we’ve had so many good times. 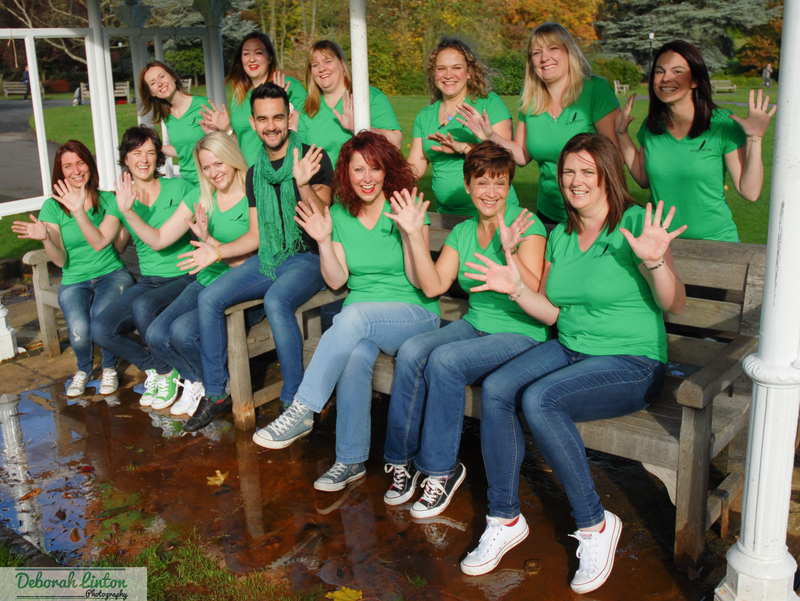 It’s hard to believe how far we’ve come as a group of busy mums with virtually no musical or performance experience. In 2014 a group from within Northern Songbirds took a decision to pursue a new path. We decided to re-invent ourselves as a new singing group, and ‘Straybirds’ was born. We felt we had already been breaking the typical ‘choir’ mould and wanted to take that even further. As Straybirds we are now incredibly lucky to be working with another exceptionally talented musician – pianist, vocalist and conductor Neil Balfour. 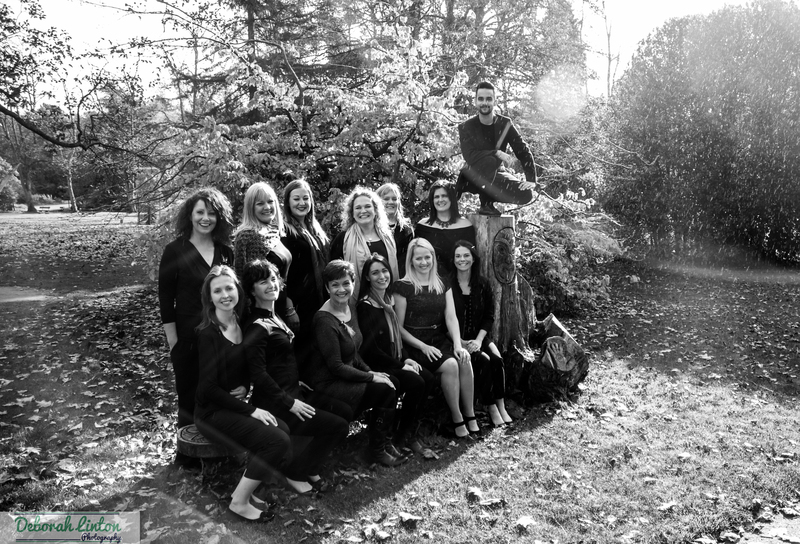 Under Neil’s direction we add a wow-factor twist to all your favourite songs and we are taking a new wave of exciting musical experiences out to venues, festivals and communities across the North of England. For us singing together is one of the most rewarding things we’ve ever done – it really is a very special thing and we’ve formed incredible friendships within the group. 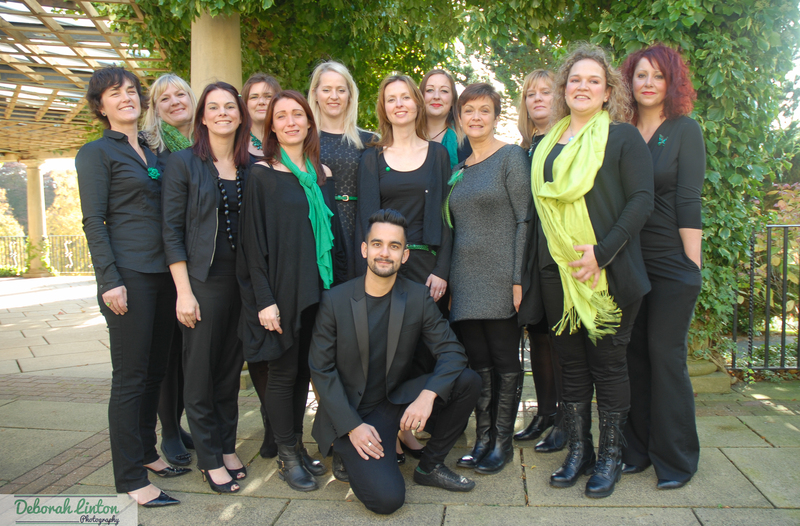 Today as well as being a passionate singing collective, we are a social group and we firmly believe that everything we do together should be great fun. But that doesn’t mean we don’t take what we do seriously. We believe in striking a balance of great music, hard work, and lots of laughs. And that’s what Straybirds is all about. We want our music to make people feel good. We want to make hearts melt and eyes shine. We want our performances to create lovely, lasting memories. And we would love what we do to inspire others to sing/ play/ dance. We hope you enjoy a Straybirds experience near you soon. We’ll be very pleased to meet you.